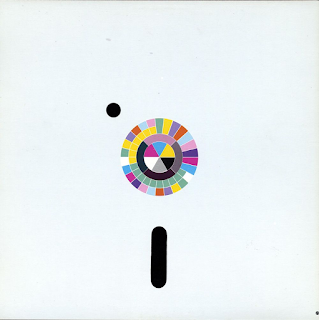 A much lighter, far more accessible album than 1981's sombre, post-punk "Movement" this is when the change started to make itself known in New Order that would be far more realised in Low-Life. Rhythm was far more apparent now, and synthesisers were introduced a lot more, far more electronic-pop sounds. 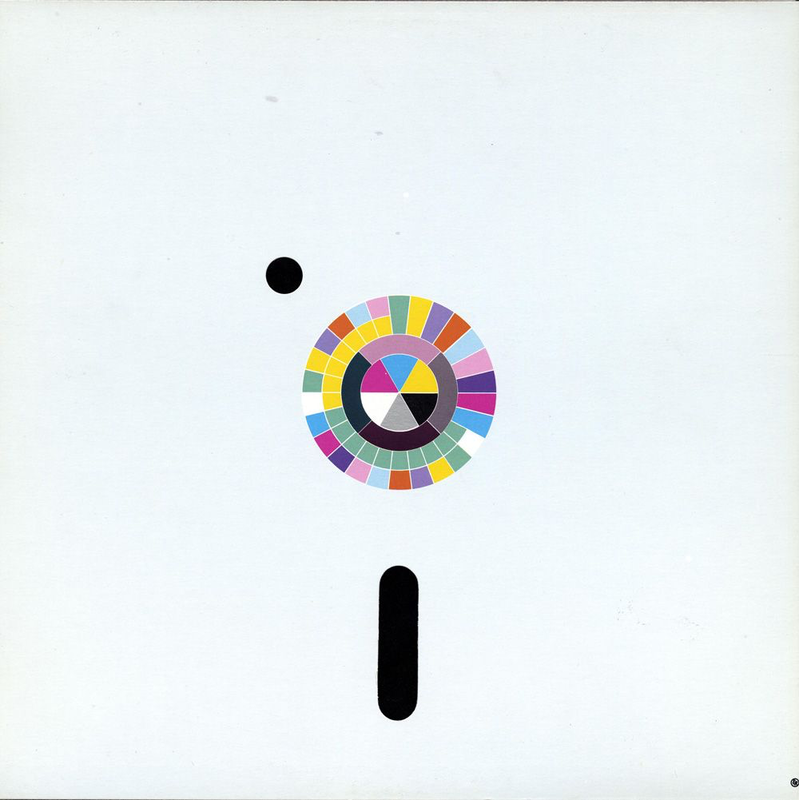 The good thing about New Order, though, was they always had "real" drums and bass as well as the electronic sounds. This is no more apparent than on the wonderful, lively and catchy opener, "Age Of Consent". Wow! 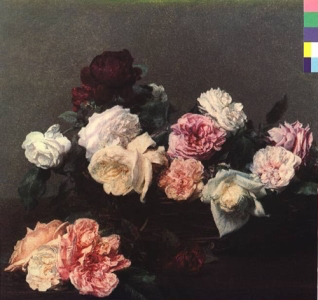 was this really miserable, dour introspective New Order née Joy Division? Surely not? This was when they finally broke free of the Joy Division shackles and started travelling down new roads. Not they they were still not averse to a bit of misery - "We All Stand" is a slow-pace, lyrically mournful song, but it is clothed in slightly jazzy rhythms and a much lighter touch of musical gloom, if that makes sense. They were definitely coming out of the dark. New Romantics had been preening around for a few years now and sombre melancholy was no longer de rigeur. Expression was what it was all about now, darling, post-punk was stepping out on to the dance floor, away from the pale-faced students mooching around in greatcoats. "The Village" was an upbeat piece of Euro-styled electro-pop. Groups like Yazoo, Go West and Erasure would make whole careers out of this sort of stuff. The synth riff actually sounds a lot like Big Country's bagpipe guitar on "Fields Of Fire", to me, anyway. There is a Celtic feel to the martial drum sound too. This couldn't be more different to Joy Division. A slightly clumsy segue brings us into the more brooding "5-8-6", an extended number with more echoes from the past than the others, although it sounded more Kraftwerk-esque before changing beat and giving us some more danceable electronics. Not that I ever wanted to dance to this stuff, I just liked listening to it, but that's me. I never danced to anything (apart from pogoing). The track is very similar to the iconic single, "Blue Monday" which had come out two months before this album. "Your Silent Face" had a melodic grandiose and infectious intro with a fetching, haunting and emotive vocal. It is actually an extremely beautiful piece of music. It was almost as if a curtain had been opened from the dingy room that Joy Division had been holed up in for years and now the sun was shining through, such is the difference. It was described as "a declaration of independence". It was that seismic a change in attitude and approach. "Ultraviolence" is a typical piece of eighties electronic rock, but with the group still using the old haunting-style vocals. "Ecstasy" is a bit of an instrumental workout that is ok, but doesn't really get anywhere, the vibe is better than the tune itself, to be honest but "Leave Me Alone" is a Human League-ish attractive, melodic number to finish what was a bright, airy album (comparatively).